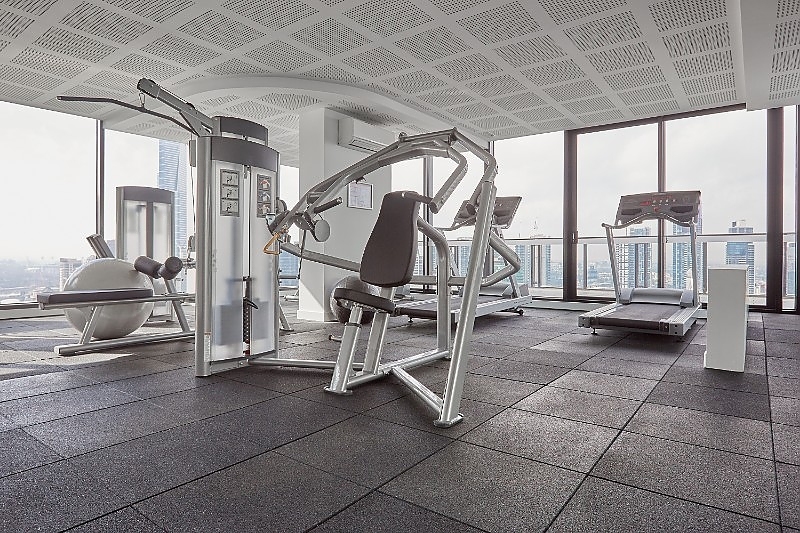 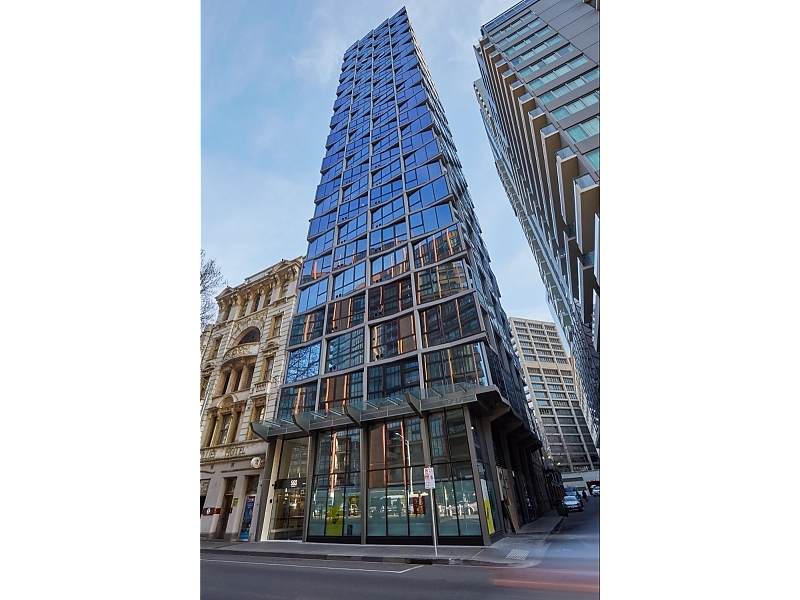 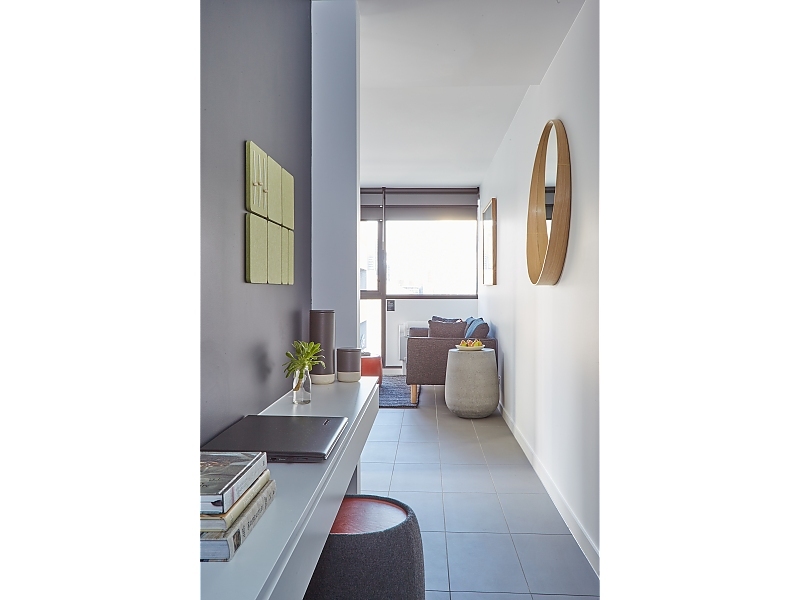 Punthill Northbank is located at 560 Flinders Street in the heart of the thriving Northbank sector of Melbourne CBD. 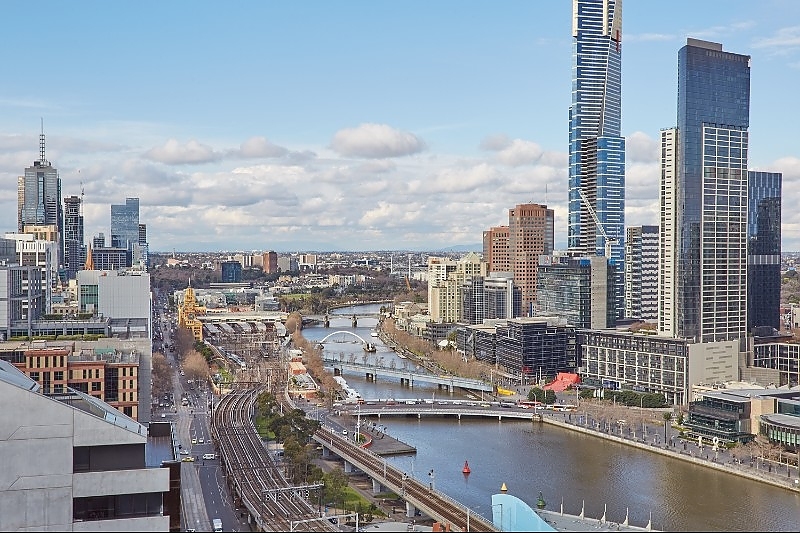 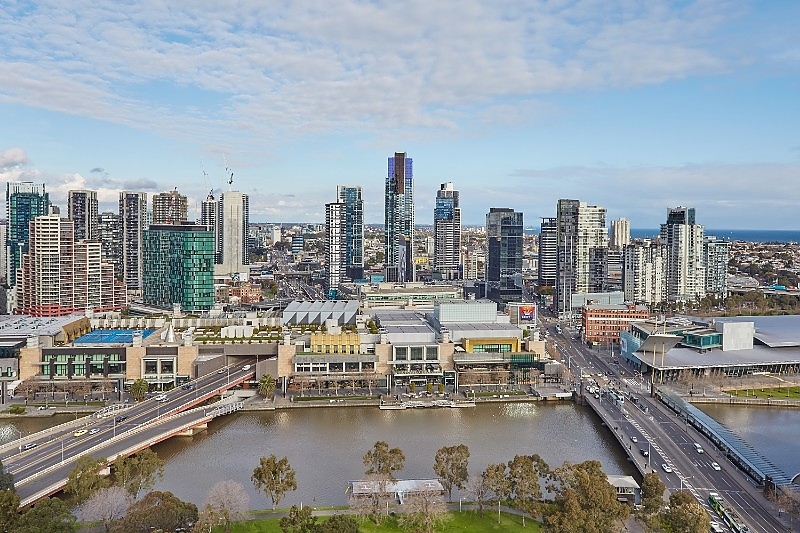 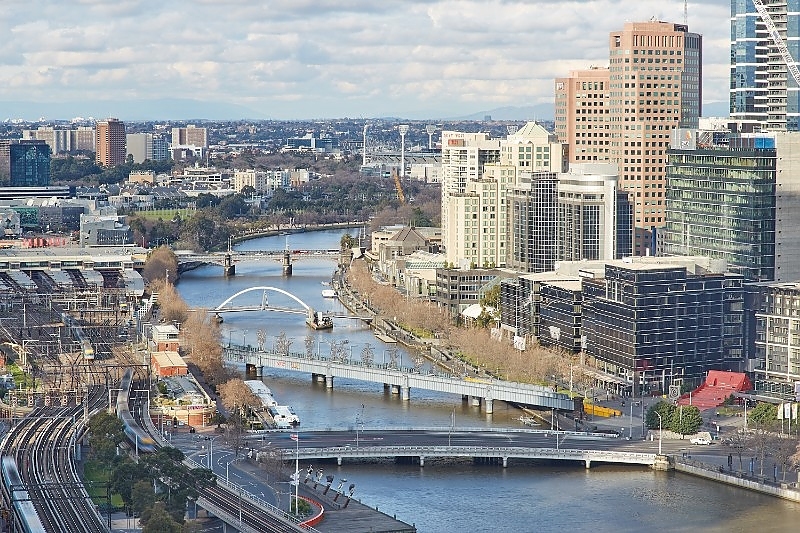 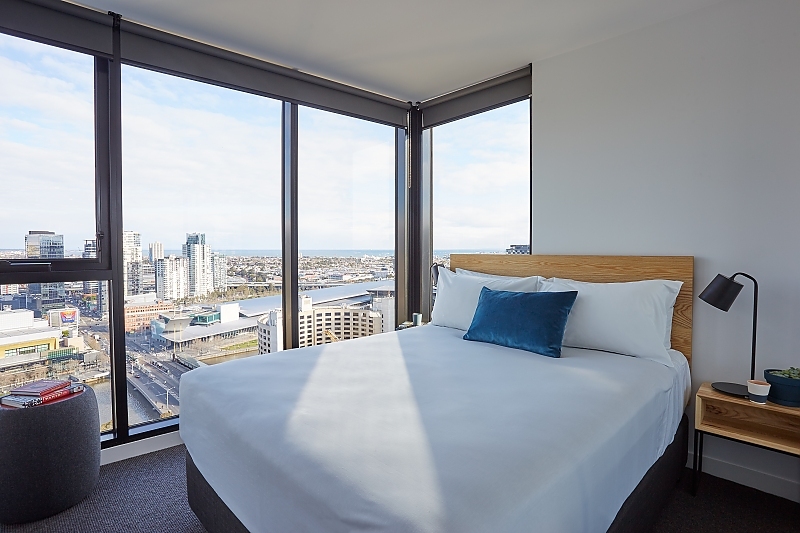 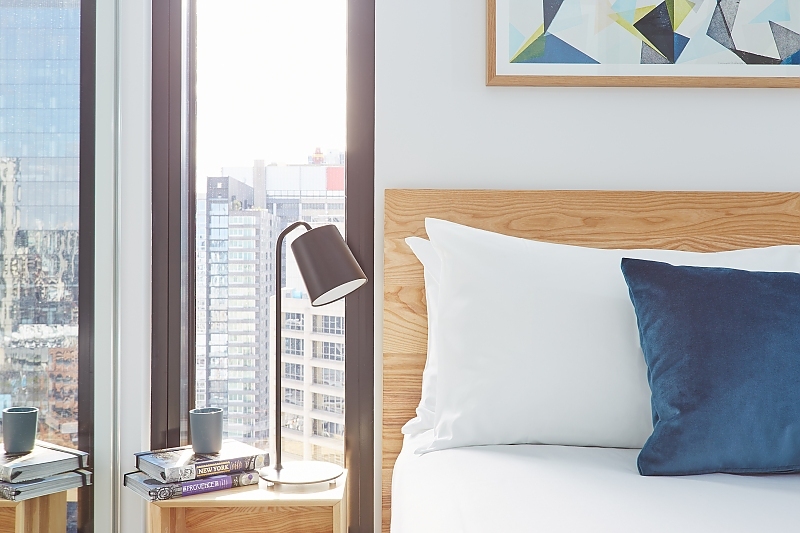 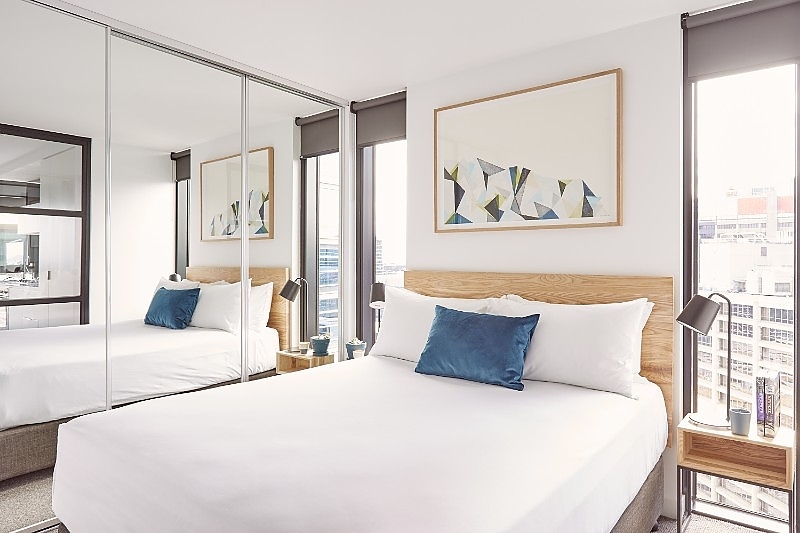 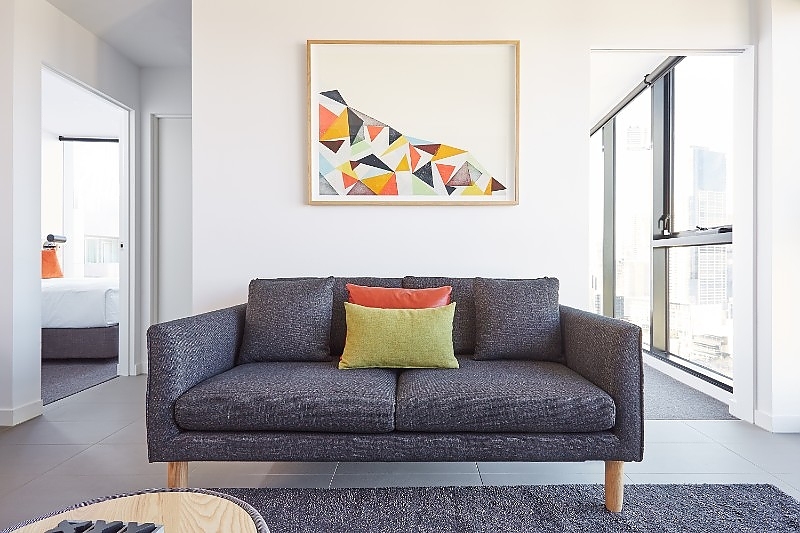 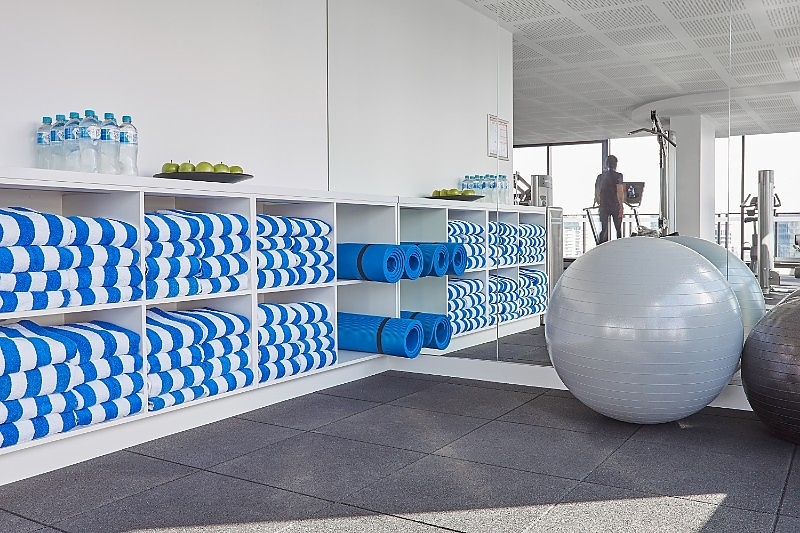 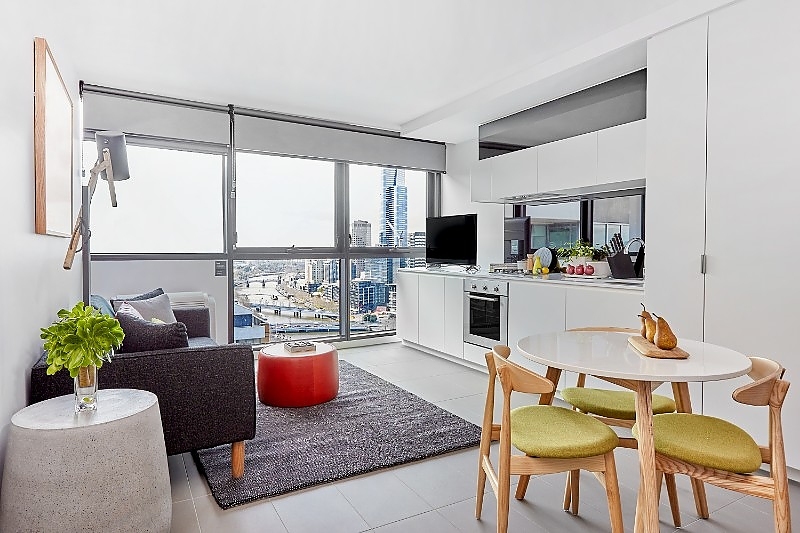 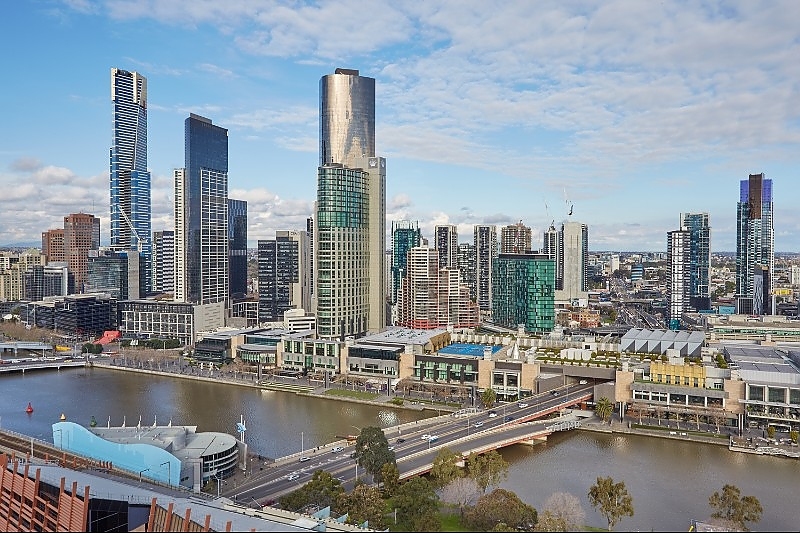 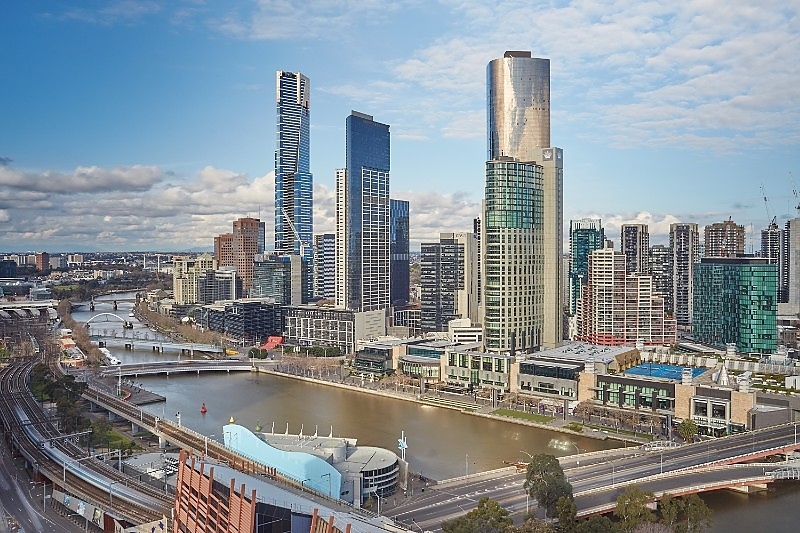 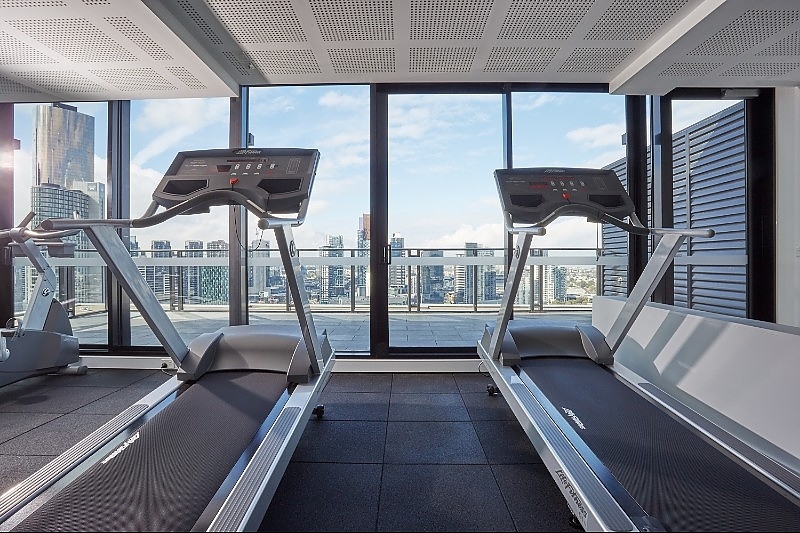 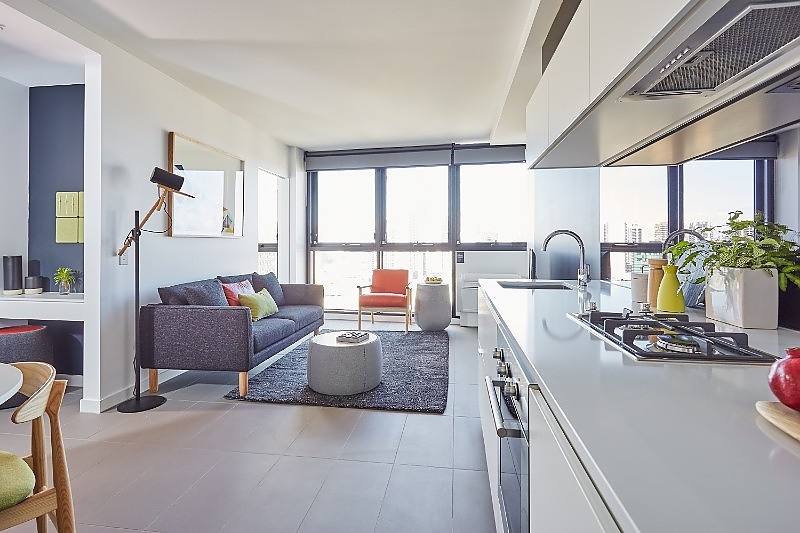 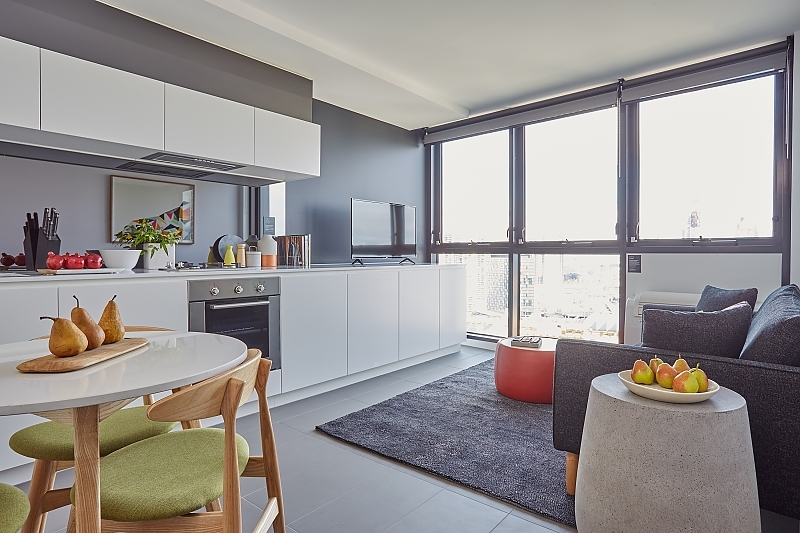 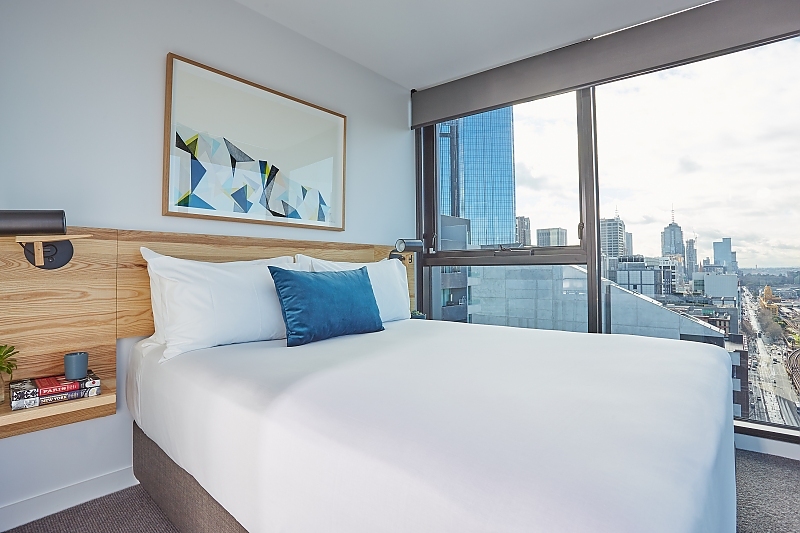 Located amidst Melbourne's vibrant city centre, Punthill Northbank is only a short walk to Crown Casino, The Melbourne Exhibition and Convention Centre, Etihad Stadium Southern Cross Station, the Docklands business precinct and the magnificent Southbank Riverside. 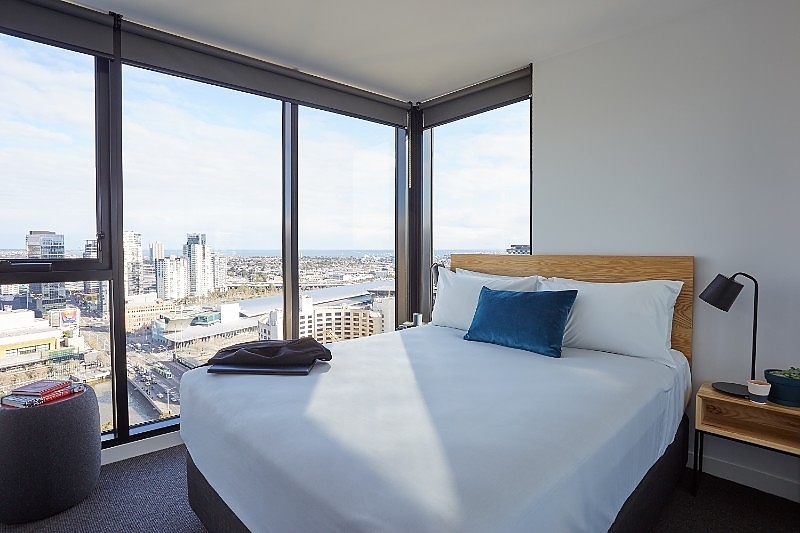 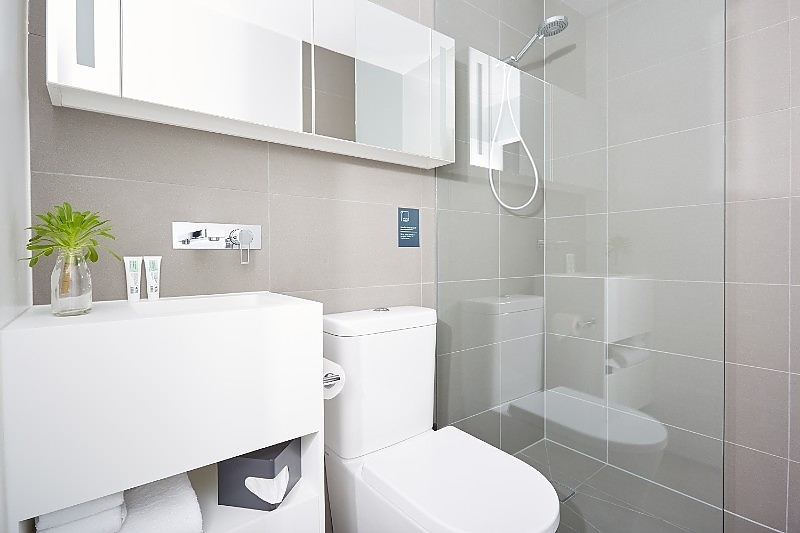 Punthill Northbank provides the perfect base for corporate and leisure travellers. 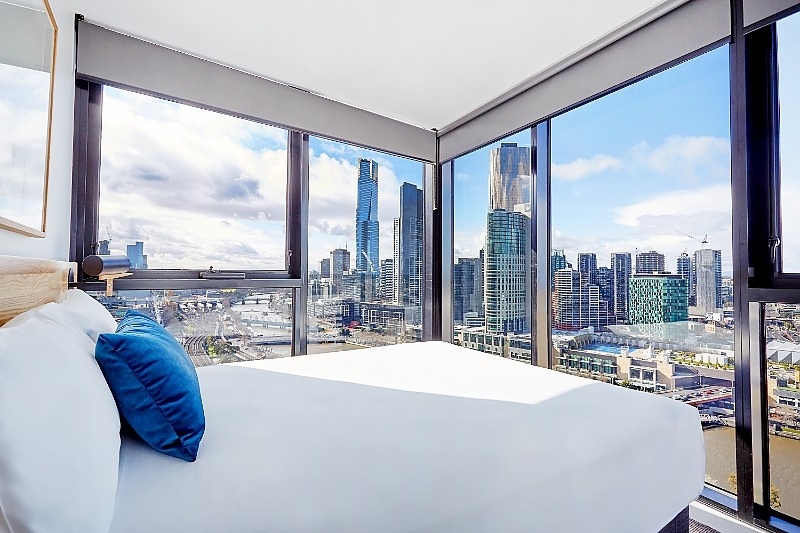 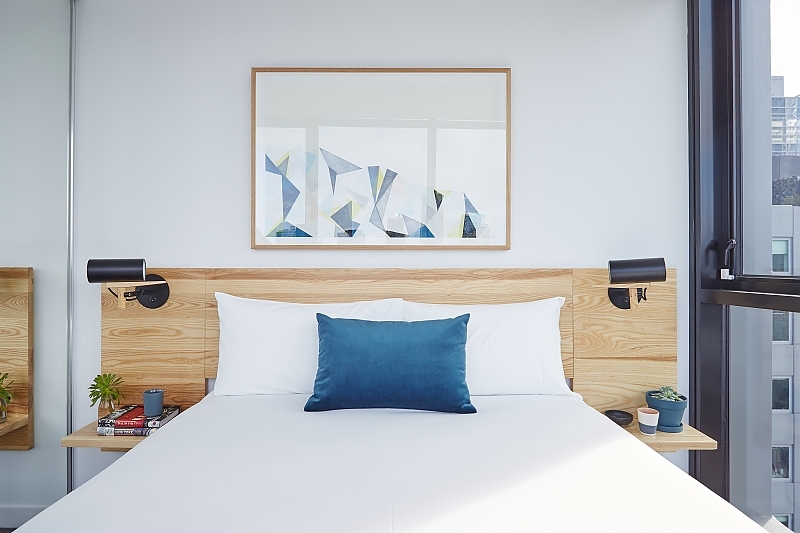 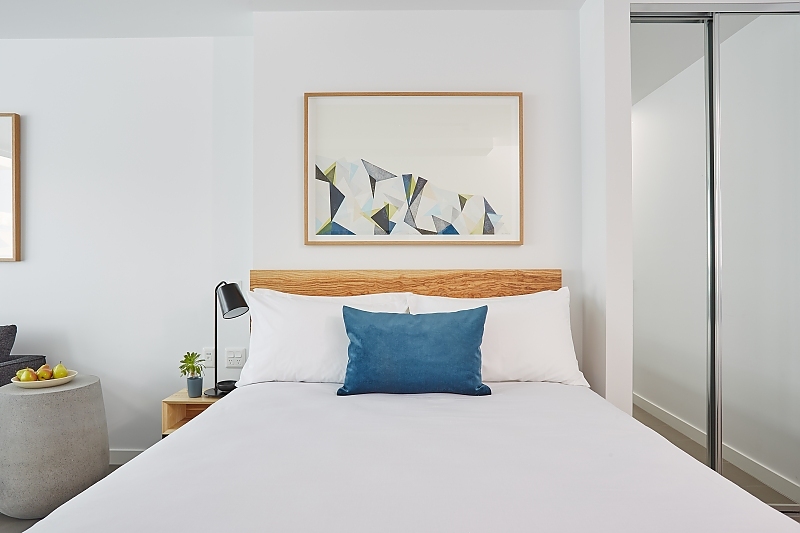 A short stroll will take you to Melbourne's famous city bars, restaurants and graffitied laneways while public transport provides quick, easy access to St Kilda Beach, Chapel Street shopping, the Royal Botanic Gardens and the Melbourne Park and MCG sporting precincts. 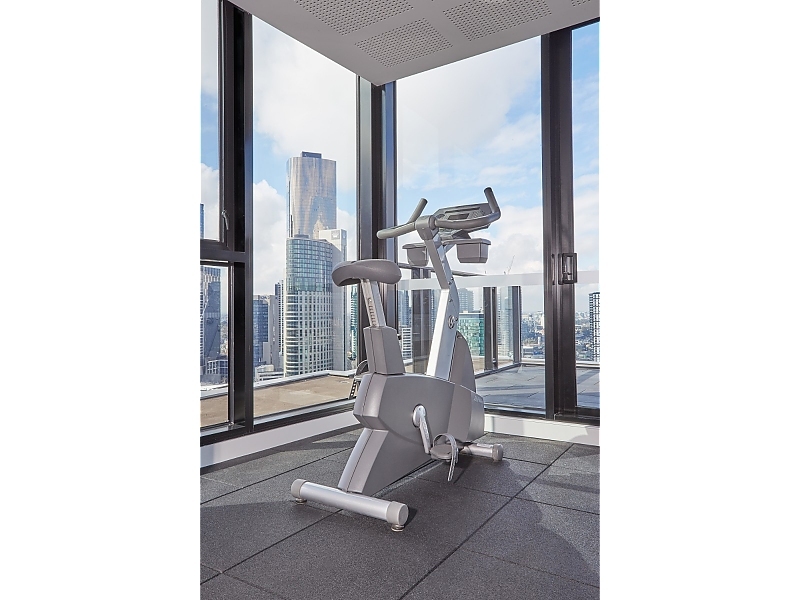 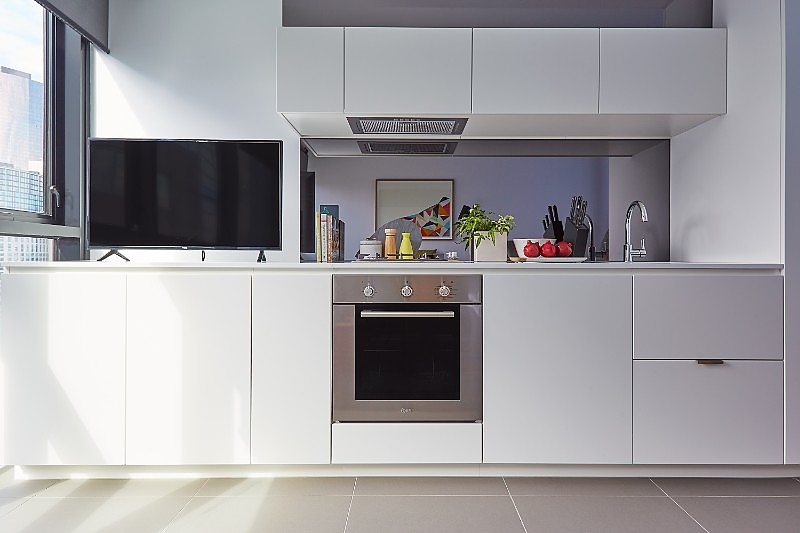 Punthill Northbank houses a top floor gymnasium, with beautifully appointed state of the art accommodation many apartments offering panoramic city views.